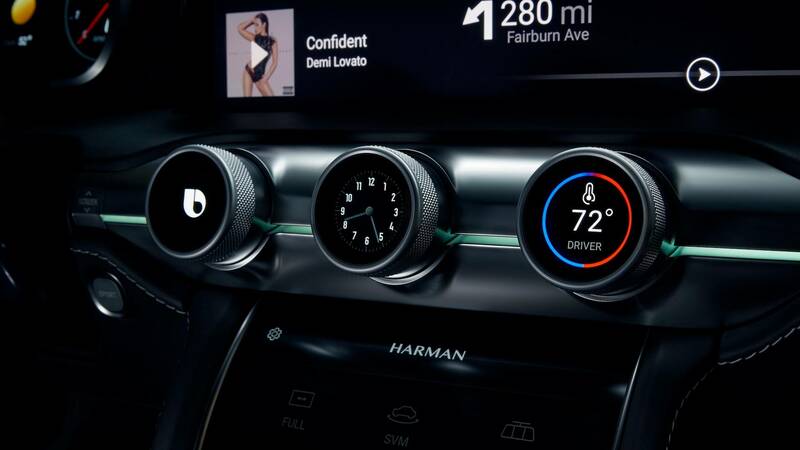 Harman became a part of Samsung over a year ago. 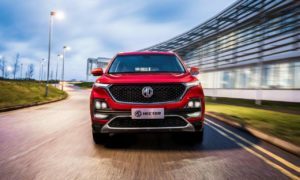 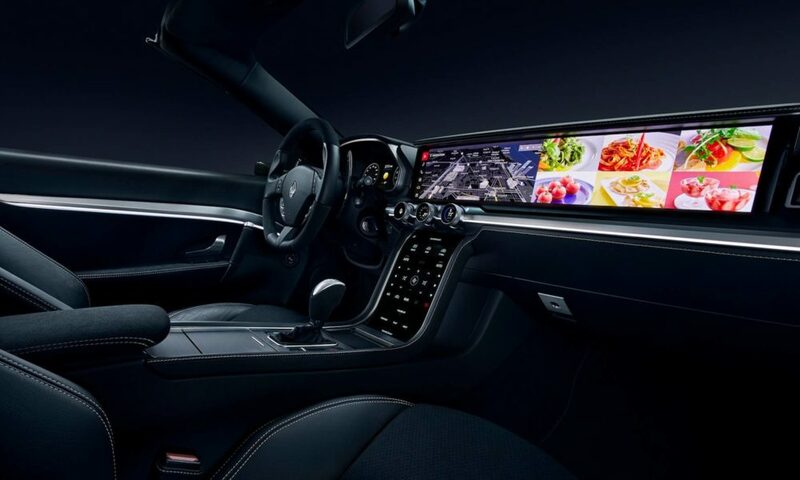 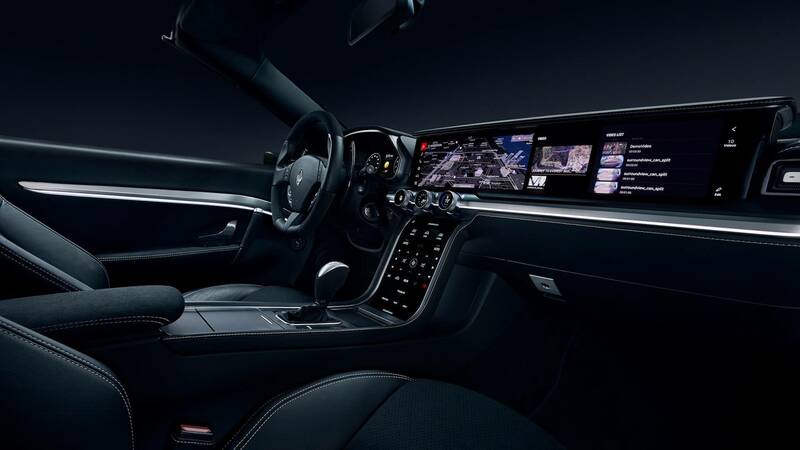 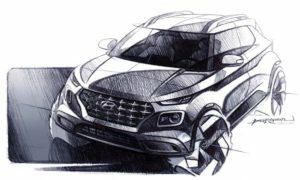 Both companies have leveraged their automotive and LED display strengths to come up with a new “Digital Cockpit”. 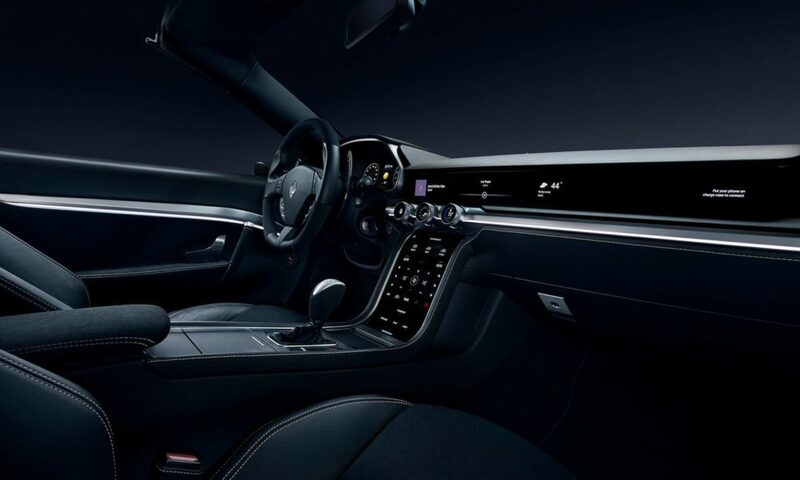 Demonstrated in a Maserati interior, the display stretches all the way to the passenger side, where both the driver and passenger can use the screen simultaneously doing different tasks. 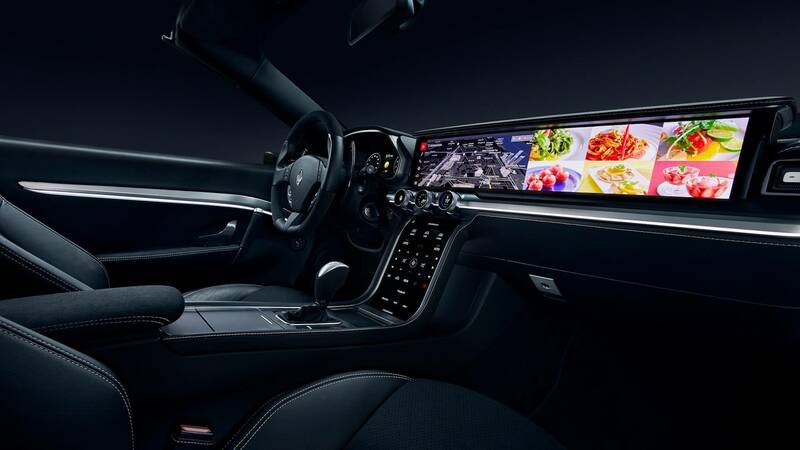 The multi-display layout leverages HARMAN’s Ignite Platform (cloud), and is developed on Android OS. Also, the system can be made available for autonomous platform as well that Samsung is currently working on. 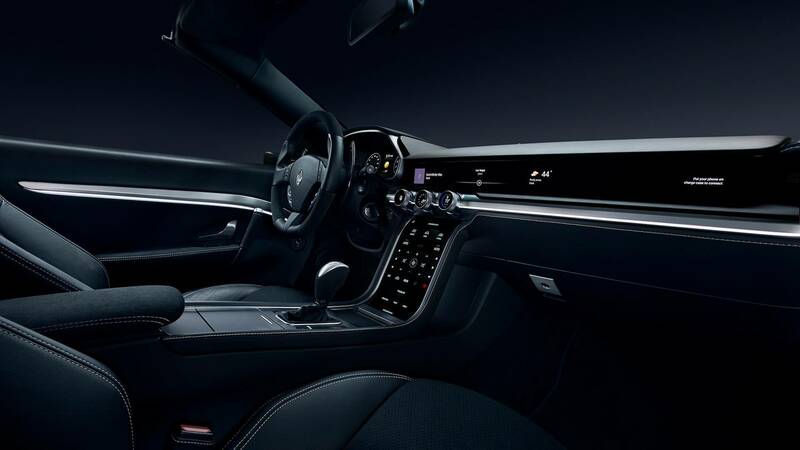 Focused on a future generation of shared mobility, the premium Digital Cockpit personalizes occupant experiences, so drivers and passengers feel like the car is theirs even if they don’t own it. 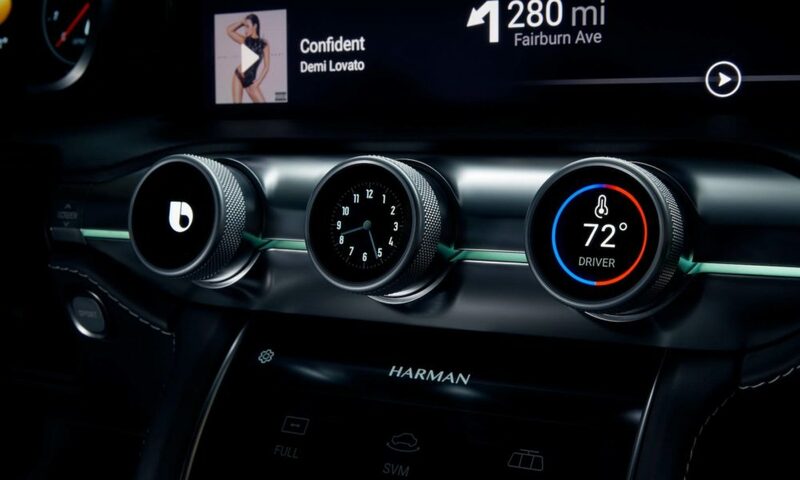 By leveraging the phone as a key service, the system can automatically access subscription services associated with user profiles while Bixby offers intelligent personal assistance to help occupants complete tasks by voice, touch, gesture and context-based triggers, Harman said. 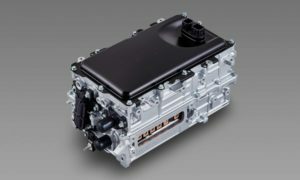 There is also a new telematics solution along with the industry first automotive-grade 5G-ready connectivity solution. 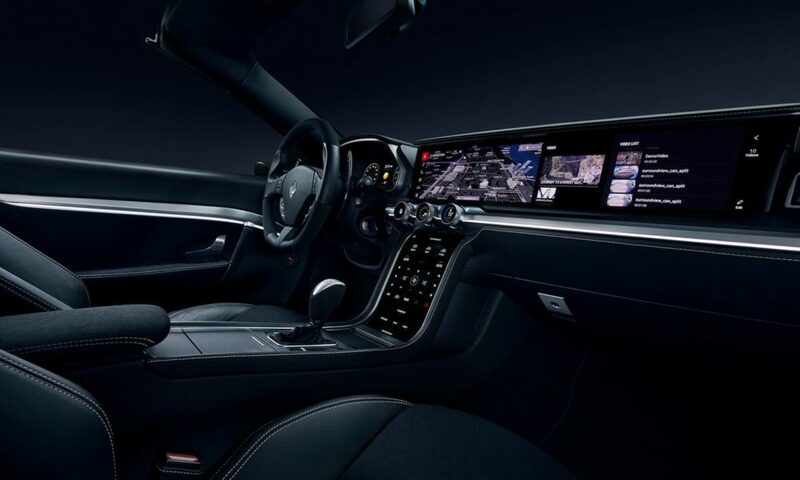 Although demonstrated in a Maserati, Harman said that the Digital Cockpit is scalable and can be made available for every automotive segment.